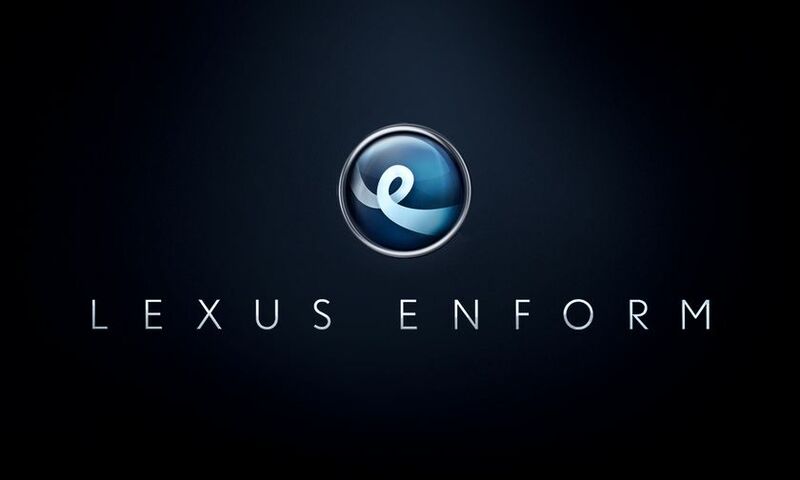 (TORONTO, ON – January 10, 2017) Canadian drivers will soon have yet another reason to put Lexus at the top of their shopping list, as Lexus in Canada announces the arrival of Enform – a bundle of advanced connectivity services. The brand will debut Enform in Canada in 2017 starting with its two flagship models the all-new Lexus LC series coupe and Lexus LS Luxury sedan (which was just unveiled at the 2017 North American International Auto Show in Detroit). Lexus will roll out the service to most other models over the course of the next four years. Exact Enform specifications will be available coinciding with the launch of both the 2017 Lexus LC and the all new LS. For more information, visit www.lexus.ca.